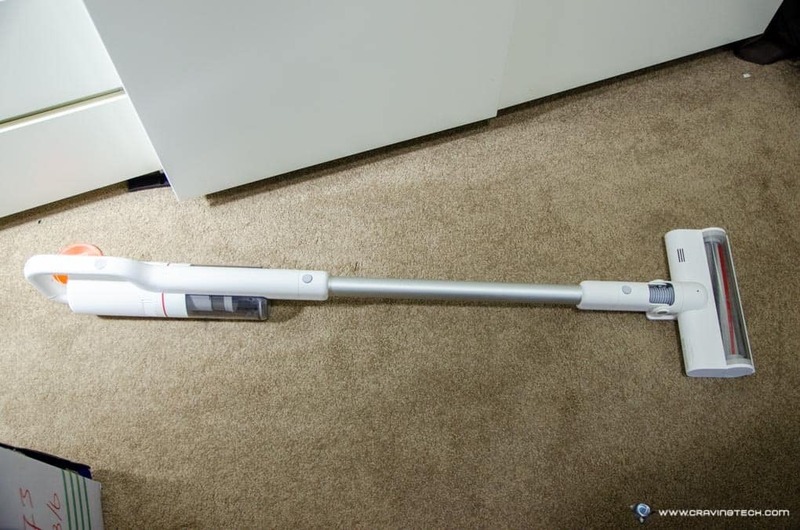 Roidmi F8 Storm Review - A cheaper Dyson cordless vacuum cleaner? 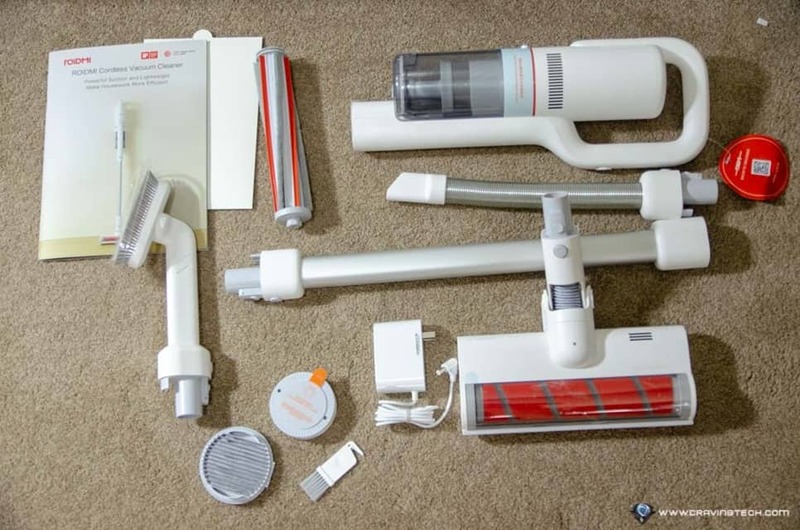 Xiaomi’s Roidmi F8 Storm Vacuum Cleaner Review – UPDATE: We’ve also published a new comparison article between the Roidmi F8 vs Dyson V8 if you want to have a look. Roidmi F8 Storm vacuum cleaner is currently still on Indiegogo campaign with less than 2 weeks left. However, it has been backed for over $260,000 (2,627% more than the $10,000 original goal). 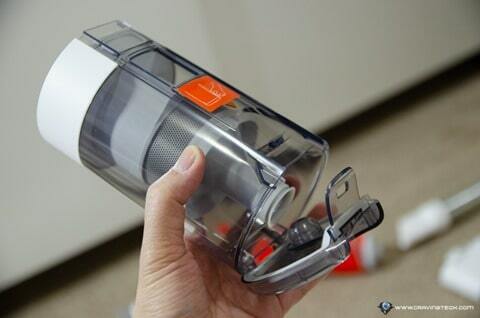 It shows how popular this cordless vacuum cleaner is. 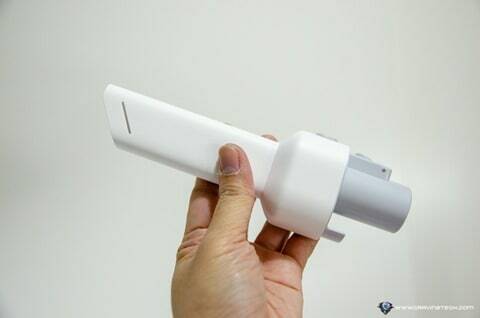 With the design, performance, price, and strong backing by Xiaomi (you must have heard of the company), the Roidmi F8 Storm is heading for success. 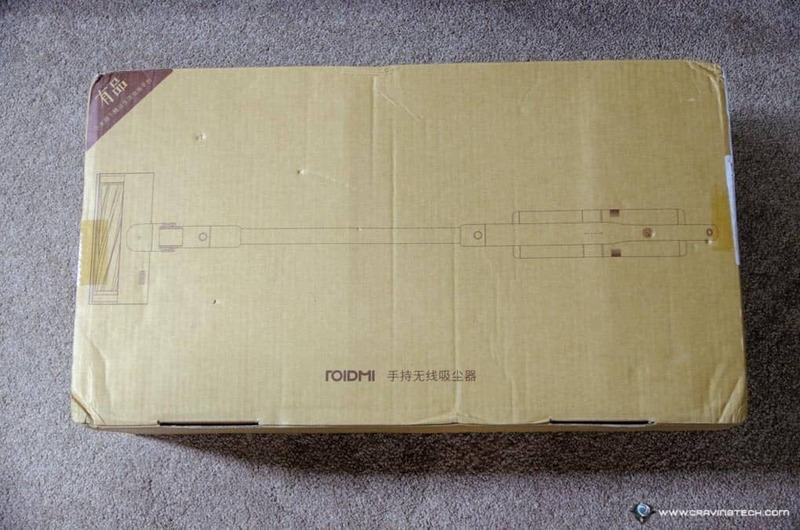 Roidmi F8 Storm is for those who are looking for a good cordless vacuum cleaner, but don’t want to spend money for the pricier Dyson V8 or the newest V10. I was sent a review unit from Roidmi ahead of the launch to test and review, and here is what I think about the Roidmi F8 Storm. 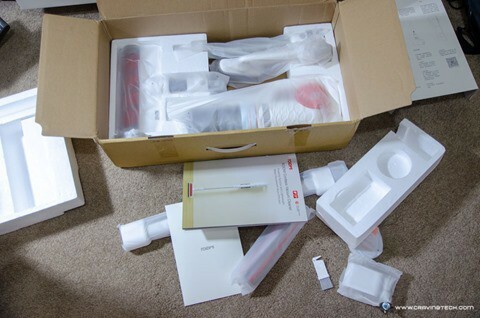 The packaging comes with a few attachments though the unit I have here does not have the Anti-mite Brush (which is sold separately). 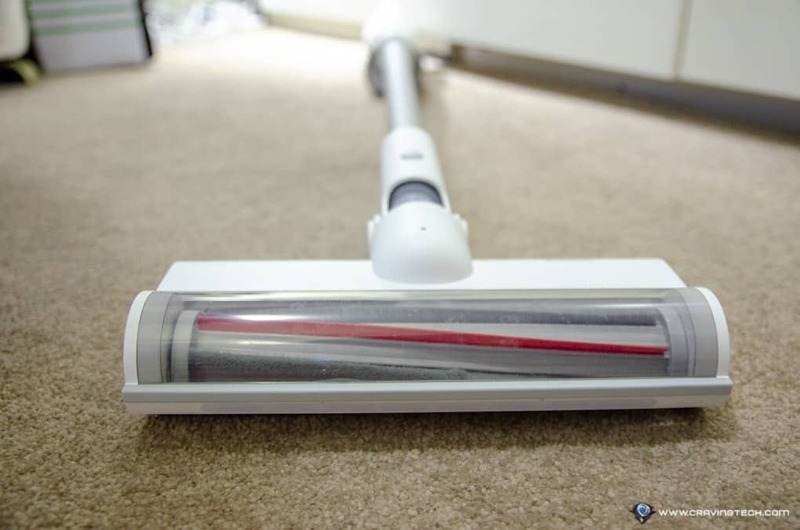 Two kinds of rolling brush are included to vacuum two different floor types: carpet and tiles/floorboards. 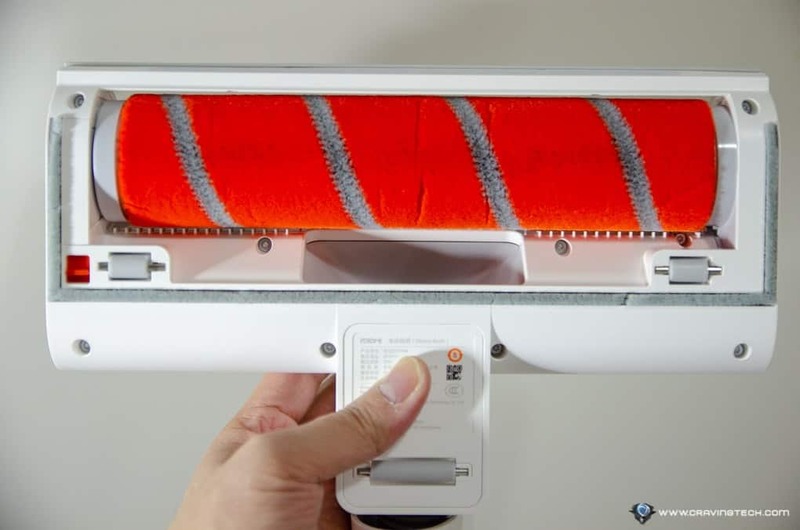 Unlike Dyson’s solution of including 2 separate motor heads, however, you need to open up Roidmi F8’s head cover and change the rolling brush manually if you want to switch between the two. This is fine until months ahead when you notice hairs and dirts accumulating on the roller and you have to touch them to change. It’s a good excuse to clean them up, I guess. 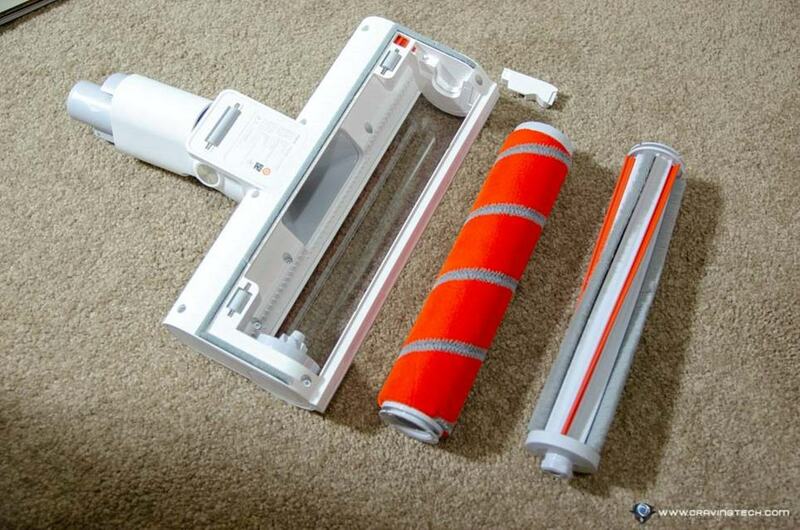 But can be quite an annoyance if you want to switch between one roller with the other frequently. 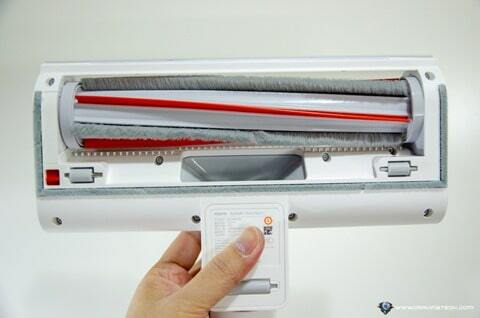 Packaging includes a magnetic pad to clip Roidmi F8 on the wall so you can store and charge it conveniently. The pad itself is not a wireless charging pad so you still have to plug the power cable in. Overall, Roidmi F8 Storm has a sleek, minimalist look in White. The materials are mostly hard plastic but has an appealing & futuristic look. 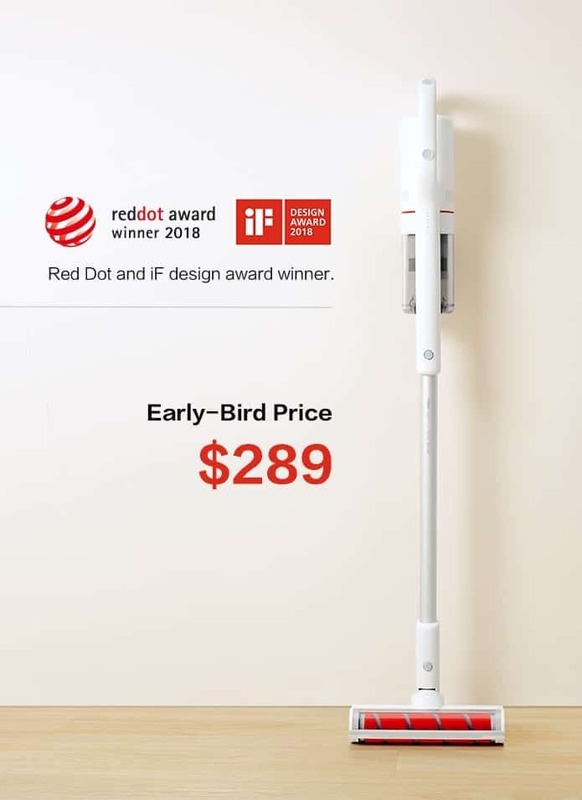 It’s not a surprise that it was selected as a Red Dot and iF design award winner in 2018! Up to 55 mins battery (Standard mode) and 10 mins in Max mode. Roidmi F8 Storm body is fairly compact (i.e not too wide) which makes it easy to clean under the sofa and harder-to-reach places. You can connect to your Roidmi F8 Storm with an app to see statistics (like battery life) and other settings (like firmware upgrade, reminders, etc) via Bluetooth. When the vacuum is off, it’s actually in Standby mode (with Bluetooth enabled) using very low power. 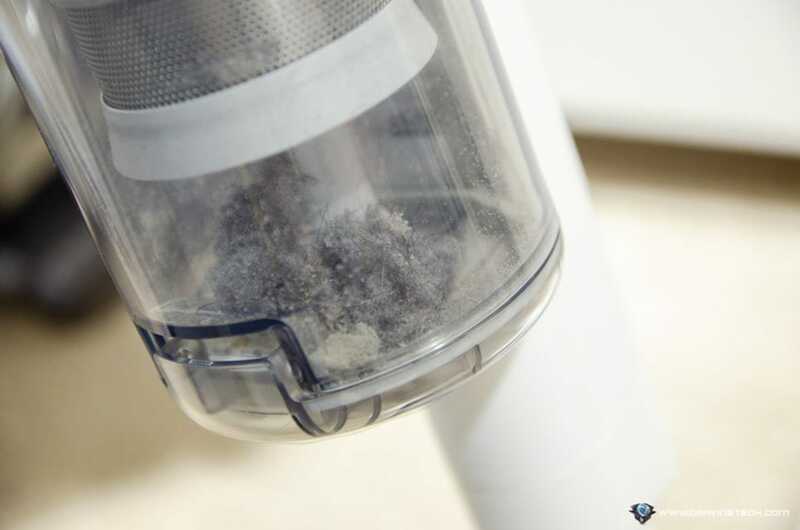 Dirt, dust, and particles will go into the canister which you need to empty when it gets full. Depending on how dirty your house is, you may need to take a trip to the bin frequently. A handy brush is also included to clean all the junk stuck in it. When vacuuming, Roidmi F8 Storm feels light and easily manoeuvrable with just one hand. You can switch between the Standard and Max mode from the unit itself, which I used quite often. Tested on the carpet, Roidmi F8 Storm can decently vacuum my bedroom’s carpet in Standard mode but occasionally, I had to switch to Max to clean certain spots where dirt has laid deep within the carpet. Switching between modes is very easy and quick thankfully, with just a simple press of the thumb. Switching between the attachments is also simple to do with clip-on design mechanisms and they are very handy to clean different areas at home. 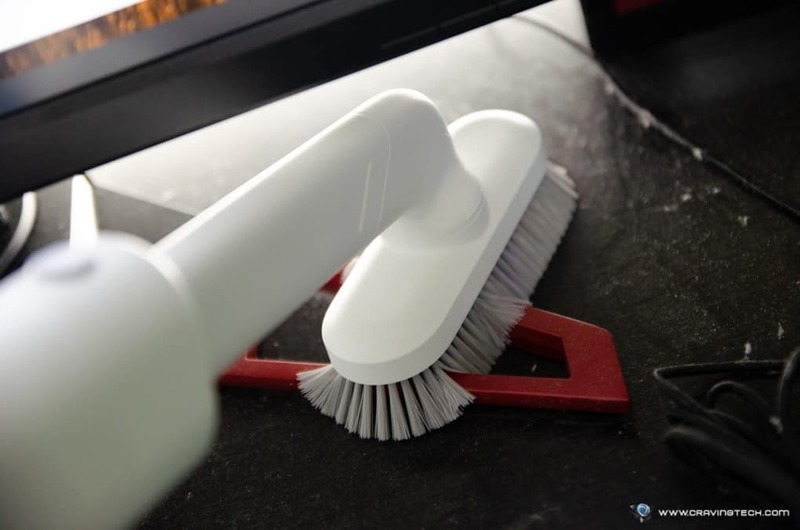 For example, you can switch to the brush attachment to clean your desk, keyboard, and other hard furniture. Or you can use the crevice attachment to clean your wall, sofa, and bed corners. If you grab the Anti-mite Brush, you can use Roidmi F8 Storm to clean your mattress. And trust me, you’d want this because most people don’t know how dirty their mattresses are with dead skin cells, dust, dust mites, etc. 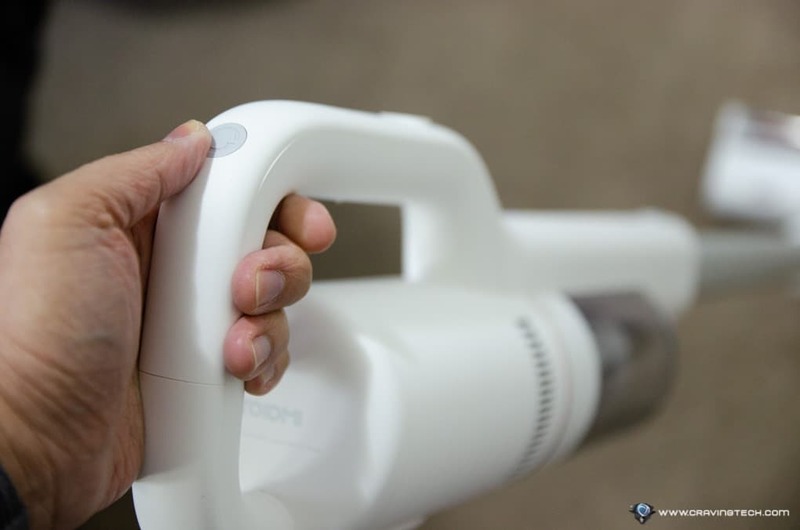 With these many useful attachments, Roidmi F8 Storm is very handy to have at home as it can clean anything you can think of – kitchen area with tiles, living area with floor boards, bedrooms with carpets, the inside of your car, sofa, and many more. With Roidmi F8 Storm’s portability, versatility, and cordless operation, vacuuming is now less than a chore and more fun. Different rollers and attachments means that there is always a tool to help you clean specific areas of your home (and cars). Roidmi F8 Storm also has an appealing design which can funnily add an aesthetic value inside your home. With the included Magnetic Holder, you can store and charge the unit easily without taking much space – and makes the vacuum cleaner available instantly the moment you need it. Roidmi F8 Storm is powerful enough to clean your tiles and floorboards with its soft roller brush in Standard mode, but you’d probably have to switch to Max to really deep-clean a carpeted room. This drains the machine’s battery life to around 10 minutes-ish in exchange of suction power. Or you can do a mix of Standard and Max when needed because the button switch is thankfully, easily accessible at all times. I wish they have the rollers in different heads so you don’t have to get down and dirty, i.e changing the dirty rollers with your hands. Though Roidmi F8 Storm specs may show that it’s more superior than a Dyson V8, in my opinion it’s definitely not an upgrade from a Dyson V8 (i.e, if you already have a V8 or a V6 even, you may not need the Roidmi F8 Storm). I’ll leave this for another post for a Roidmi F8 vs Dyson V8! 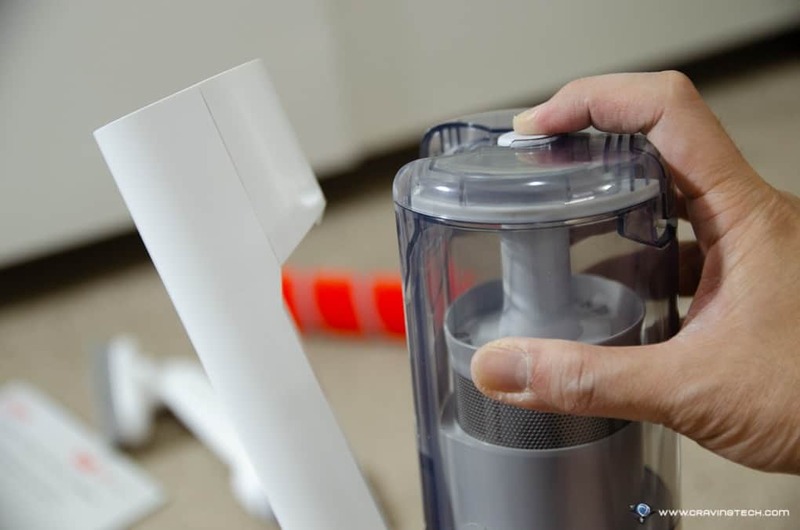 UPDATE: We’ve published a comparison article between the Roidmi F8 vs Dyson V8. Definitely check it out. 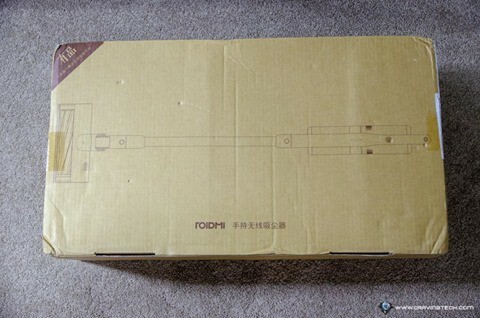 If you are looking for a new, portable, cordless vacuum cleaner with a good design, performance, and battery life without paying too premium, Roidmi F8 Storm is a great choice for any home. Roidmi F8 Storm is on Indiegogo if you want to back and order one for home, priced at $289 + Shipping for the Early Bird. Better hurry though, because the campaign will end in less than 2 weeks!